Dance instructor Ikeela Sealey, who found the vandalism at the Sticky Dance Studio. 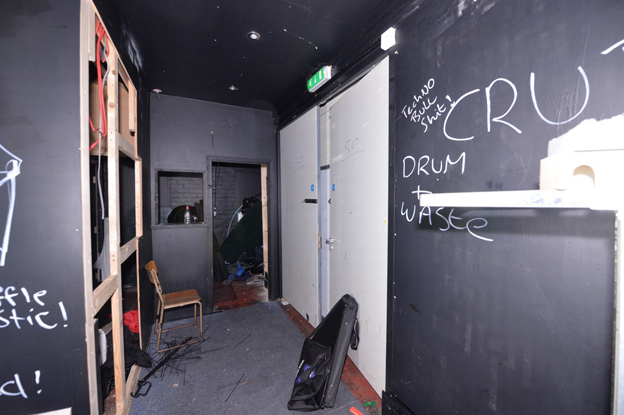 Police are investigating after a Digbeth dance studio was vandalised - leaving hundreds of groups without a training venue. 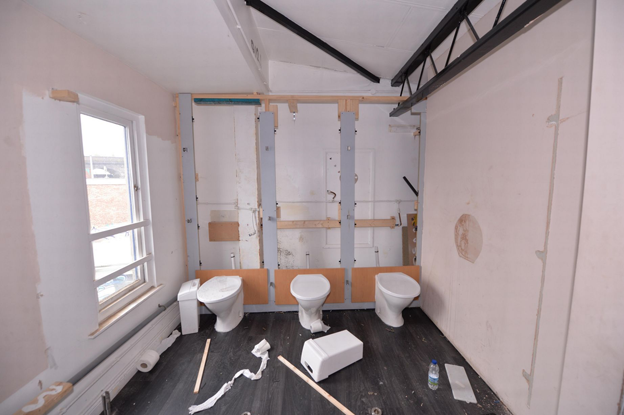 Toilet and sink units were pulled off the walls, mirrors smashed, electric cables ripped out and crude graffiti spray-painted on to the walls at the Sticky Dance Studio in Lower Trinity Street. Ten dance groups and hundreds of dancers across Birmingham have been left without anywhere to rehearse following the incident. Dance instructor Ikeela ‘Toffee’ Sealey said she discovered the mess as she arrived for a class on Sunday, August 23. “I finished my class on Saturday and came back on Sunday to open up for the kids academy at around 11.50am,” she said. “Everything was trashed and smashed up: it was just a mess. The studio was formerly based in Lionel Street, near Snow Hill station, and the Custard Factory before establishing itself at nearby Lower Trinity Street three years ago. 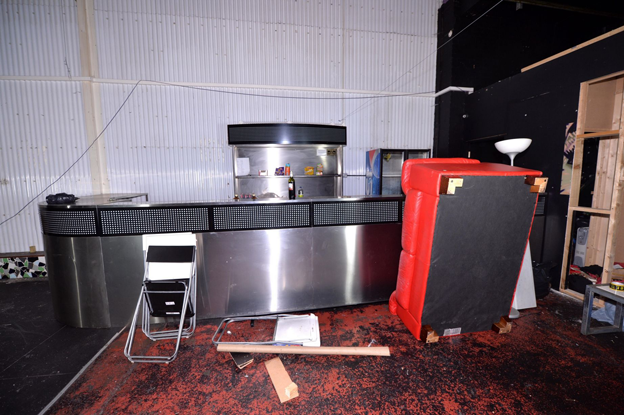 A British Transport Police spokeswoman said: “We were called to a report of a burglary at a dance studio under a railway arch in Digbeth overnight on Saturday, August 22 into Sunday, August 23. “BTP officers arrested a man at the scene on suspicion of burglary and following further inquiries, two other people were also arrested. The vandalism at the dance academy in Lower Trinity Street, Digbeth.